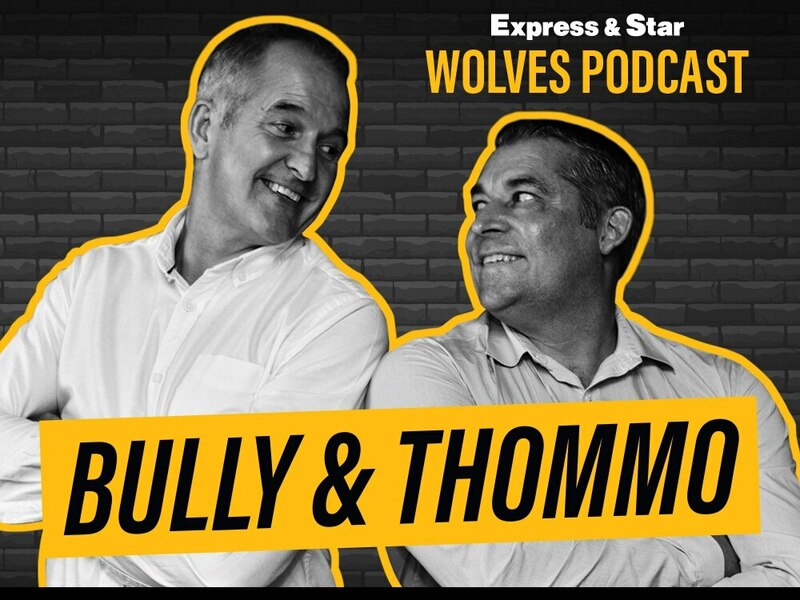 Wolves legends Steve Bull and Andy Thompson will be joining the boys for the next LIVE version of the E&S Wolves Podcast. Steve Bull and Andy Thompson will be joining the lads for the latest live Wolves podcast. Tim and Nathan are taking the poddy back on the road for their latest live and uncut special, which takes place at The Pavilion club (formerly Goodyear Pavilion) on Stafford Road next month. Bully and Thommo - as you've never seen them before - will join the lads on stage and get in the poddy spirit and its usual cutting edge banter, before taking questions from the crowd and sharing stories from their combined 1,012 appearances in gold and black. The podcast will be bigger and better than before, starting at 7pm and finishing at 9.45pm. Tickets are on sale for £10 - book now to avoid missing out. Don't delay, book your tickets now (which include free parking) to avoid disappointment.